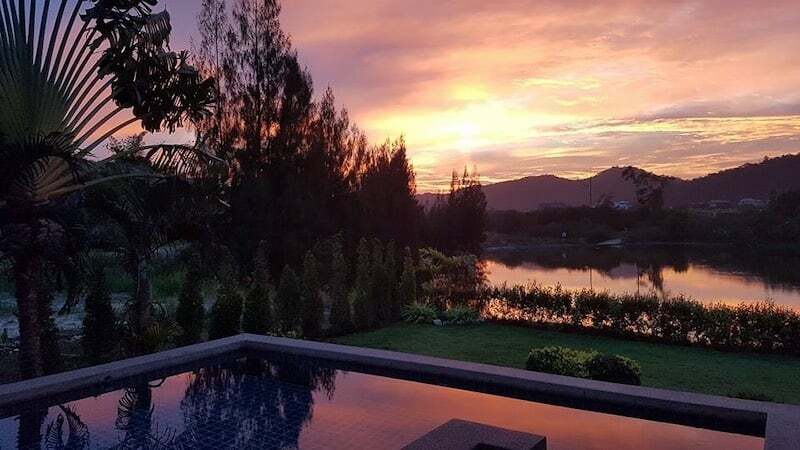 Hua Hin property listing checklist Before you meet with Hua Hin property agents, go through this checklist to make sure you have everything in order. Part 2. 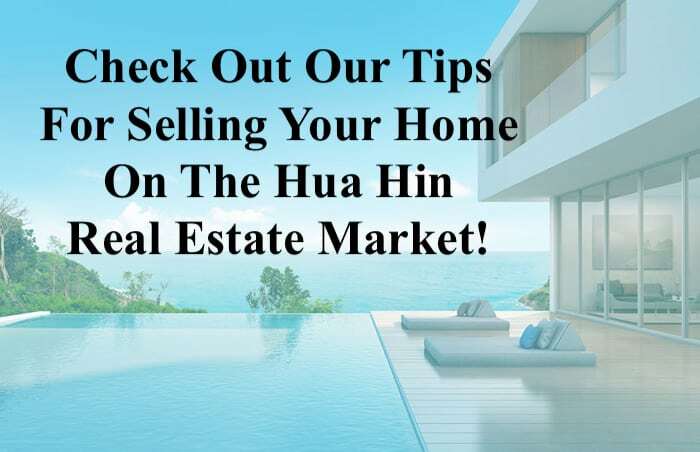 How To Prepare My Hua Hin Home For Sale What Do I Need To Do To Prepare My Home For Sale In Hua. How To Prepare My Hua Hin Home For Sale? PART 1. 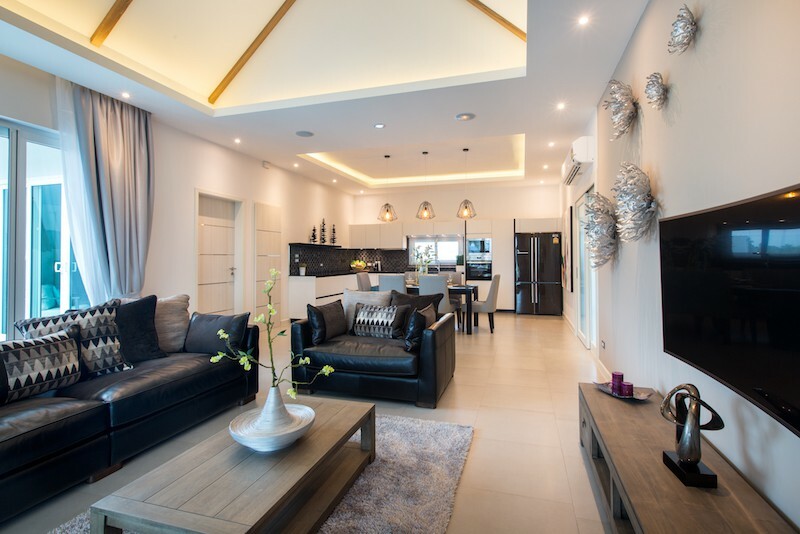 – GETTING YOUR HUA HIN HOUSE READY TO SELL Can’t see this article or want to see Part 2 now? Read a full.